The MVL Chargaliers is a twenty-four voice ensemble comprised of select members of the sophomore, junior and seniors classes dedicated to using their God-given talents to share his gift of music with their audiences. The Chargaliers prepare both sacred and secular music for formal concerts and MVL association gatherings. 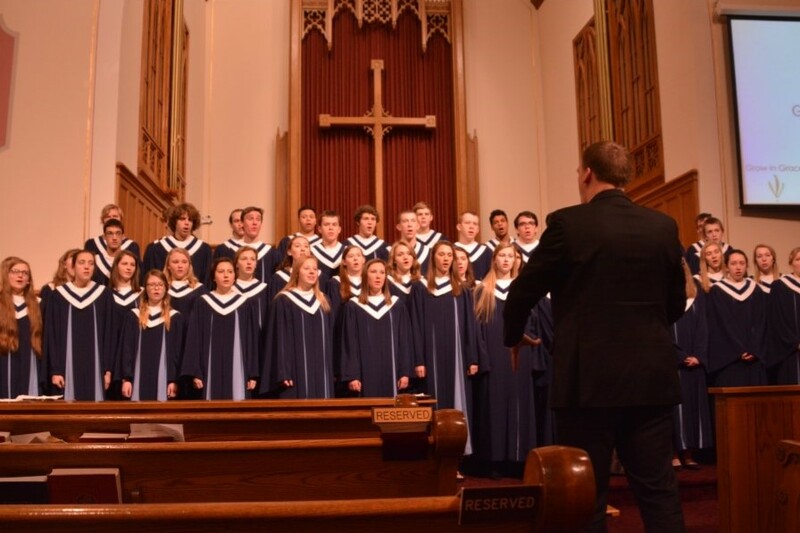 The group represents MVL annually at the regional or national WELS Choral Festival. 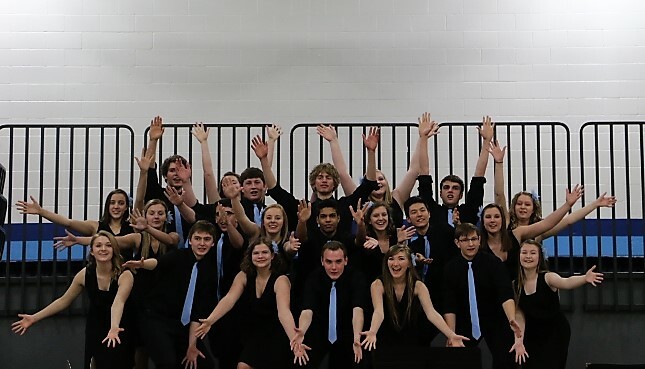 The A Cappella Choir of Minnesota Valley Lutheran High School is a two semester advanced level choral elective for sophomores, juniors and seniors. This group performs for formal concerts at MVL and travels to MVL Association Congregations to lead their fellow Christians in worship.